Knowing what to buy for your boss can be tricky, since you need something that shows you know them well and listen to their (not so subtle) hints, but also stays on the right side of professional. 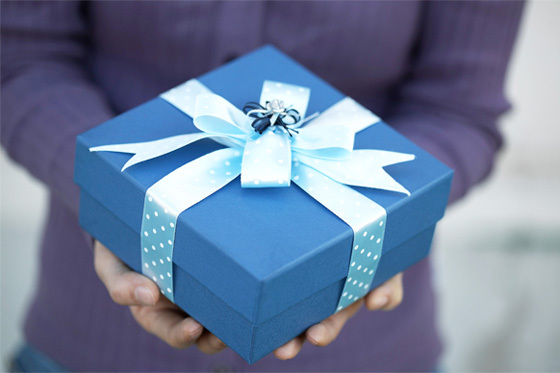 Depending entirely on what kind of relationship you enjoy with your boss, different gifts will be appropriate. There are, however, a few key things you can rely on to work perfectly as a present. We all like our desks to look nice if we like our working environment, we will enjoy working even more! With that in mind, a great present for your boss might be something to decorate their desk. 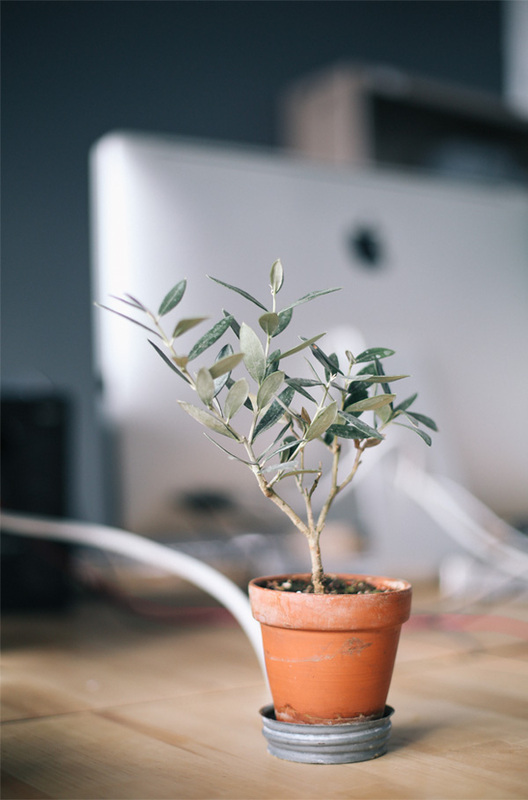 A plant, for example, (preferably one that requires minimal effort to maintain), will add a bit of personality and life to their desk (or office if they are really important). Alternatively, a mini game to keep on their desk will go down a treat, especially if you know they are a fan of golf, or another such game that you can find in miniature form. 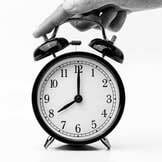 We all know that staying on time at work is vital, so a desk-sized calendar or clock might be an ideal, and much appreciated gift. This is a totally professional gift to give, but also allows you to show you know their style, since you can buy one that is totally to their taste. If you're looking to take this even further, why not a watch? 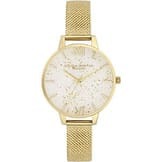 Good quality, stylish watches can be very affordable, so you can buy your boss a really thoughtful and useful present that is sure to impress them without breaking the bank. 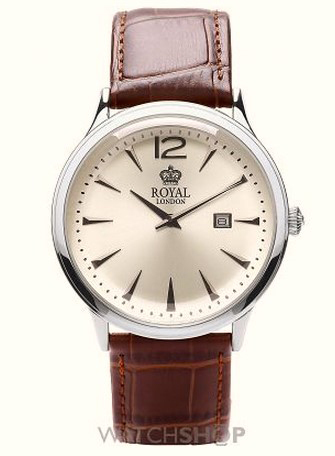 If your bossÃ­ style is quite vintage, they might like watches from Royal London, like this one which has a textured strap and off-white face: here. 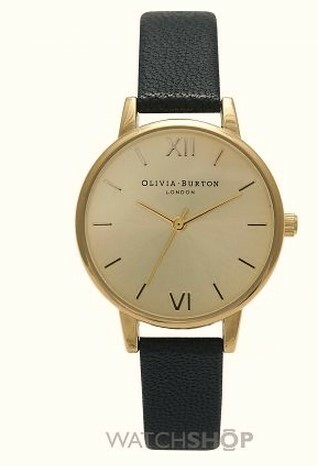 For a female boss, models by Olivia Burton are perfect for the work environment, combining minimalist designs with pretty colour combinations, like this beautiful navy one: here. If itÃ­s a really special occasion, and the team wants to chip in for something a bit more expensive, there are plenty of great watches to choose from. This will make a big statement to your boss, showing how respected they are and how well the team knows their style. 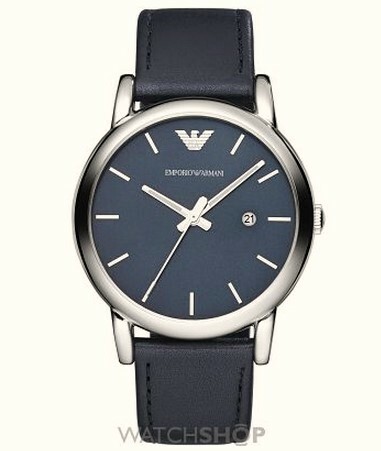 Something like this Emporio Armani watch will be ideal, since it is sleek, smart, and very versatile: here. A personalised present is ideal for your boss, especially if you pick something you know they will get lots of use out of. Most of us need a steady supply of tea or coffee to get through the working day, so why not get a mug that is tailored to them? You could have it decorated with their tea/coffee preference (i.e., milk, two sugars) so everyone knows exactly how they like their drink of choice. 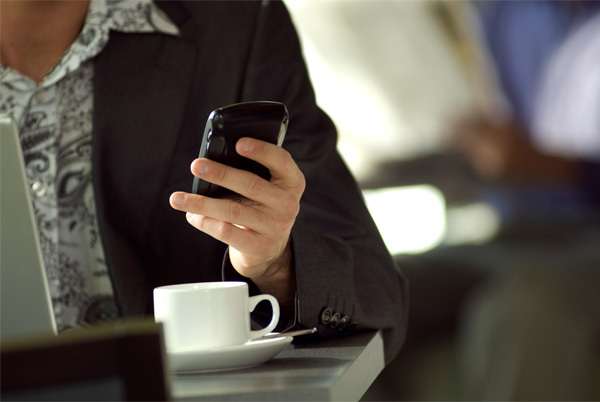 If your boss is always on their phone (hopefully doing important business things rather than playing a cheeky game of Angry Birds), then a personalised phone case could be another ideal gift. You can go as subtle or as outrageous as you like with this one, since a case is easy to remove if they need their game-face on. This way, you can find something to totally suit their personality, which is bound to be very much appreciated. Personalised stationary is also ideal, since it is easy to carry around at all times. A personalised pen will fit neatly into a suit pocket or a handbag, and is something you can be sure they will use constantly. Every boss likes to look their best, so why not indulge them with a gift that keeps them looking smart? 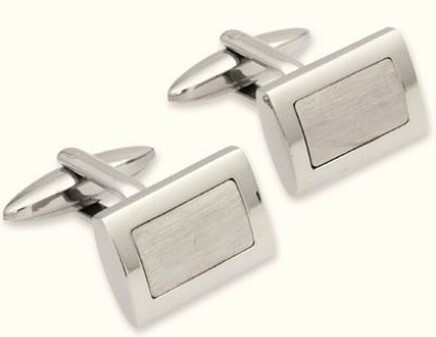 Cufflinks are a great option here, (like these ones: here), especially if your boss is always off at big meetings or pitches. 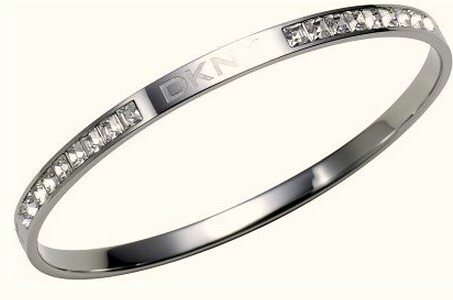 Alternatively, jewellery is another great option, since it is easy to find something subtle and appropriate for work, such as this elegant bracelet: here. A great option for a boss who is always on the move is a travel kit. A small case with the essential items in will be easy to take with them on trains and planes, and you can even get ones that will cater to their specific needs. For instance, if your boss makes a point of having smart footwear, a travel shoe-cleaning kit will suit them perfectly. 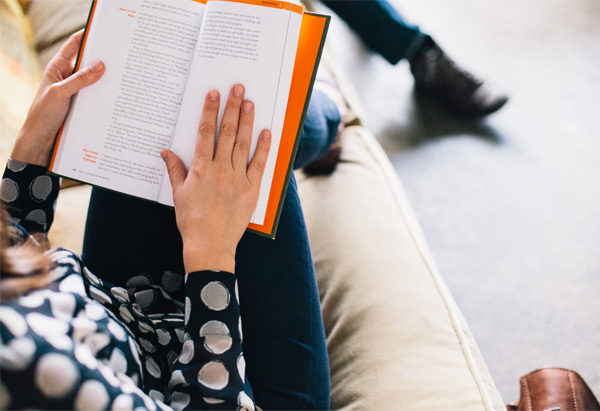 For the boss who is always searching for the next big thing, you could give them some inspiration in the form of a book. Popular choices often include autobiographies of successful figures like Richard Branson or Warren Buffet, as leading entrepreneurs who have paved the way in their industries. If your boss is always bursting with ideas, a fancy notebook to write them all down in might be the perfect choice (pair this up with that personalised pen and youÃ­re onto a winner). Buying something for your boss neednÃ­t be too stressful. Whatever the occasion, be it their birthday, a professional achievement, or even the anniversary of their time at the company, it is easy to find something that is both thoughtful and appropriate. If all else fails, try a bottle of wine, but just make sure you get the colour they like!